With our experienced engineers we are presenting a qualitative range of hydro Jetting Machine/Water Jet Cleaning Machine that are widely used in automotive industries. Highly durable, these machine are fabricated by a team of expert professionals using innovative approached for fabrication. 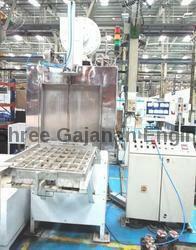 These machines are also used by industries involved in manufacturing valves. 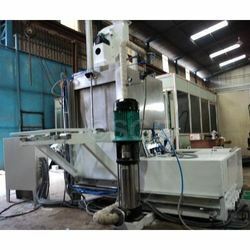 Offered machine are fabricated with excellent quality raw material sourced from reliable suppliers. We are offering imported machines from European countires like Germany,Italy & Turkey. We serve our patrons with a wide variety of General Purpose Washing Machine that are widely used in many industries for washing general components before using for work. Offered machines comprises all the smart features required for washing the components in ease. Custom-made washing machines are also available. These washing machines are fabricated by our expertise team who developed the idea of fabricating such highly effective machines. We have established ourselves as a renowned organization engaged in manufacturing, supplying and wholesaling High Pressure Water Jet Washing Machine that are widely used in automotive industries for cleaning all the holes that are needed to assemble tightly. 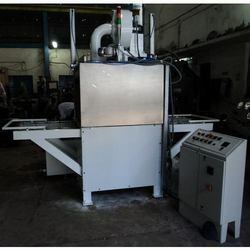 These machines are highly efficient as these are fabricated by a team of dexterous professionals making proper use of modern tools and technology ensuring high efficiency. These machines offers pressurized water flow that reaches to holed in excellent pressures ensuring its cleaning within no time. Customers can avail these machine from us. Custom-made washing machines are also available. Looking for Industrial Washing Machine ?